Porsche is a luxury car brand known for its timeless, elegant sports cars and unrivaled performance heritage. 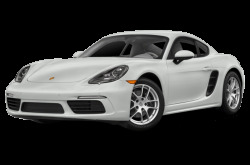 The entry-level 718 Cayman is a mid-engine sports coupe. It is powered by a standard 300-hp, 2.0-liter turbocharged four-cylinder engine mated to a six-speed manual or seven-speed dual-clutch automatic transmission (PDK). 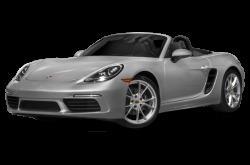 The 718 Boxster is the soft-top convertible version of the 718 Cayman. 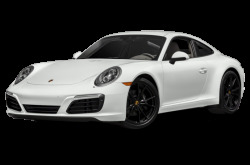 The 911 is a high-performance, turbocharged rear-engine sports car with multiple variants. 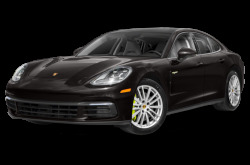 In 2017, the Panamera sports sedan received a redesign. It has V-6 and V-8 options as well as a new, standard eight-speed PDK and all-wheel drive. 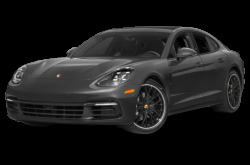 New, higher-spec Panamera Sport Turismo and Panamera E-Hybrid Sport Turismo versions offer even more power this year. 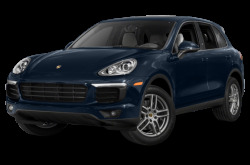 The Macan is Porsche’s compact luxury SUV, which shares the same platform as the Audi Q5. 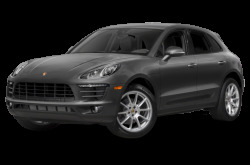 It offers a sporty driving experience with its standard 340-hp, twin-turbocharged V-6 engine. 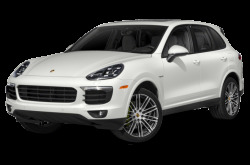 The full-size Cayenne luxury SUV that seats five passengers. Serveral engine options are offered, from a base V-6 to a twin-turbocharged V-8. 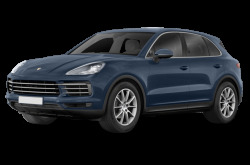 The Cayenne E-Hybrid is also available.